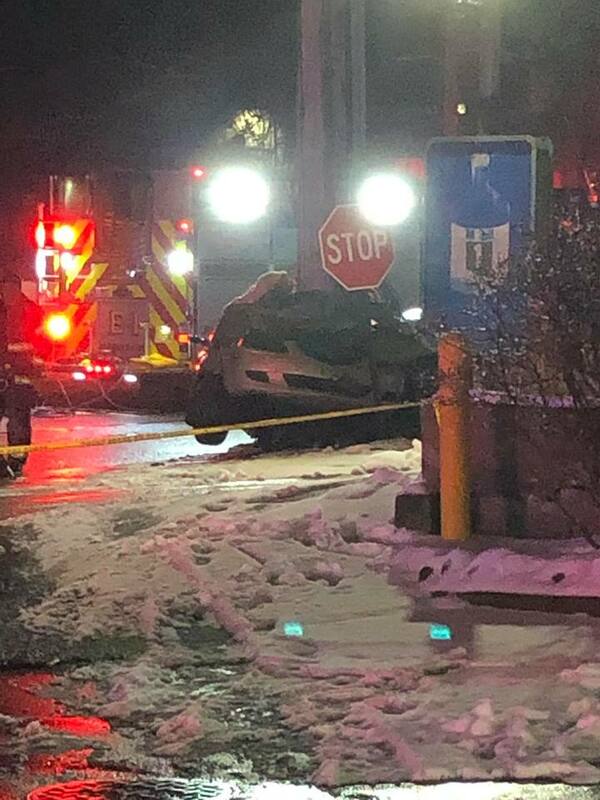 An Atlantic City man died after crashing into a pole in Pleasantville just before midnight Monday. Robert Gonzalez Jr., 42, was pronounced dead at the scene. Police released his identity Wednesday. Gonzalez was speeding east on Delilah Road in a 2005 Mazda 6, when he passed a stopped vehicle at Main Street and went through the red light, Capt. Matt Hartman said. He continued east now driving in the westbound lane, according to the report. Gonzalez sideswiped a 2008 Infinity G35 driven by Terrance Graves, who was heading west toward Main Street. The driver of the Mazda lost control and left the road on the east side, hitting a utility pole. The Infinity sustained minor damage. Graves, 55, of Absecon, was not injured, Hartman said. Anyone who may have witnessed the crash or anything leading up to it is asked to call Pleasantville police at 609-641-6100.